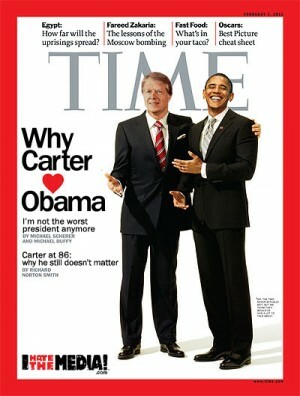 On this weekend’s “Chris Matthews Show,” the liberal host slipped up on what most of us were thinking – Obama is Jimmy Carter II. CHRIS MATTHEWS: If the Republicans get a real opportunity next year because President Carter, President – there’s a mistake – President uh, uh, Obama doesn’t seem to have a grip on it, he doesn’t seem to be able to pull the economy back. He’s not, it’s not working. Who would be the best to exploit that situation? Because that’s the person who would win.